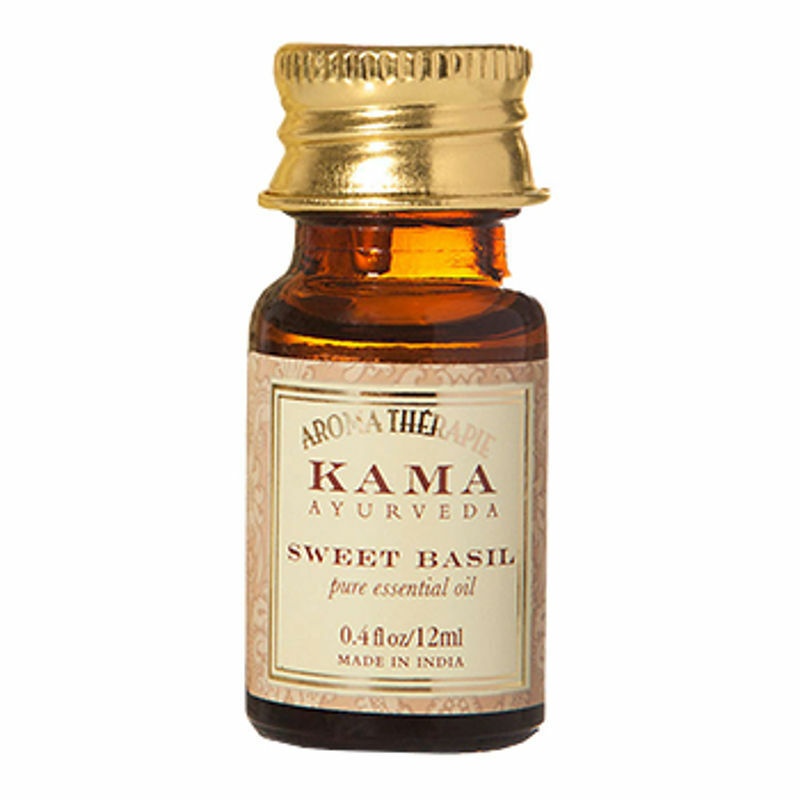 Kama's pure sweet basil essential oil is cold pressed from plants grown in the warm climate of North India. Its aroma is sweet and spicy has a relaxing effect and it purify ones soul. It may be used for aromatherapy, blended with a carrier oil to make purify massage oil or used as bath oil. Do not apply directly on skin, as it is a pure essential oil and may cause an allergic reaction. Explore the entire range of Essential Oil available on Nykaa. 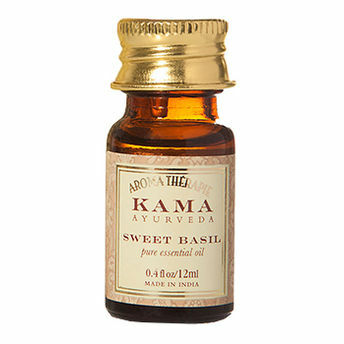 Shop more Kama Ayurveda products here.You can browse through the complete world of Kama Ayurveda Essential Oils.